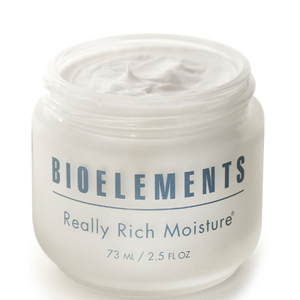 You might not realize it but if you have ever had a professional facial, you have no doubt experienced the benefits of Bioelements. 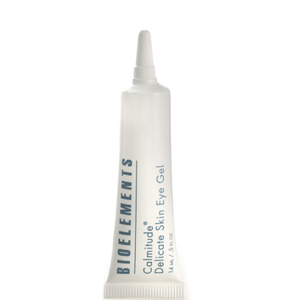 For over 20 years, Bioelements has contributed to the high quality esthetic care that people have enjoyed in professional salons. The high quality that has gone into professional treatments has also been used to develop practical products for everyday use. 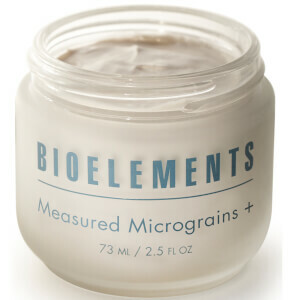 Barbara Salomone, the founder of Bioelements, is an esthetician who put her training and experience into a full lineup of quality skin care products for multiple purposes and skin types. The range includes a wide selection of cleansers, masks, moisturizers and specialty treatments to address a variety of issues such as wrinkles, dark spots and acne. 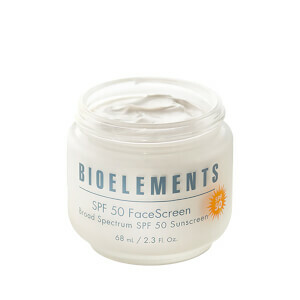 In addition to its fine products, Biolements is well known for its educational services, training thousands of skin care professionals. Because of this much-needed training, salons can enjoy a high caliber of available treatments that include cutting-edge techniques. 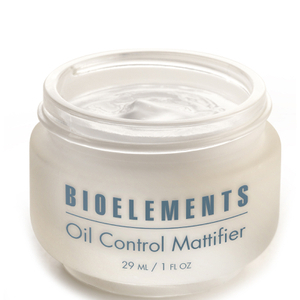 Bioelements continues to strive towards providing the highest quality products and services to the beauty care market, continually using innovative ways of delivering the best to the world of esthetics. 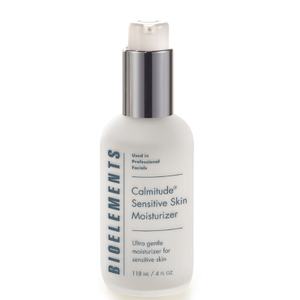 The Bioelements skin care collection has become the choice of spas and salons all over the world because of the dramatic way in which the formulas impact the skin. 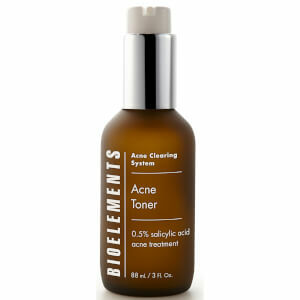 With just one application during the course of a facial, Bioelements products can make a profound improvement in the appearance and health of the complexion. 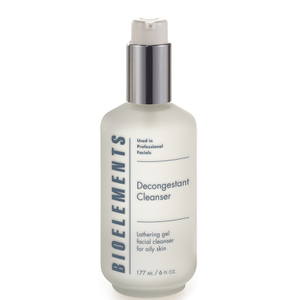 When formulating their line of at-home skin care formulas, Bioelements uses the same approach as they do with their clinical-strength products, so that men and women can truly see results from their daily regimens. 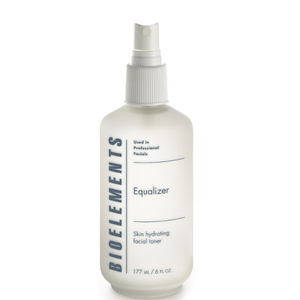 Quality skincare products begin with quality ingredients, which is why Bioelements exercises great selectivity when choosing what goes into their formulas. 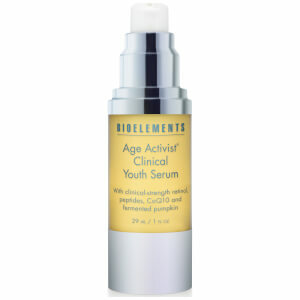 When a natural ingredient can be used to achieve a goal, only the purest varieties are selected for inclusion. If there is a need for a cosmeceutical ingredient to truly improve the health of the skin, Bioelements develops it using the latest technologies and research findings. 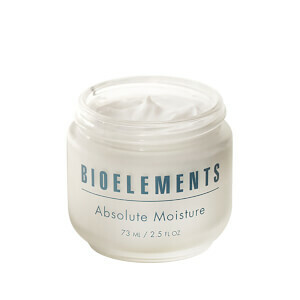 After Bioelements products are formulated, they are put through an extensive testing process. 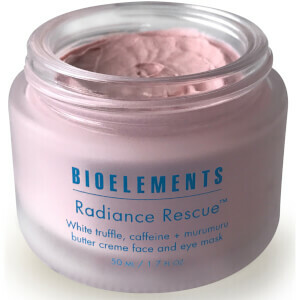 Real volunteer subjects are used in place of artificial models or animals, so that the safety and effectiveness of the products can be evaluated on actual living skin. 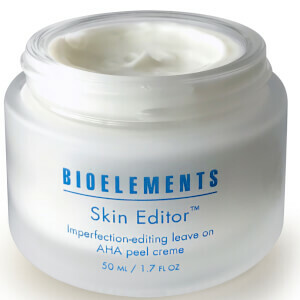 A team of estheticians oversees the entire testing process, providing input that leads to improvements and refinements before products are finally released for sale. 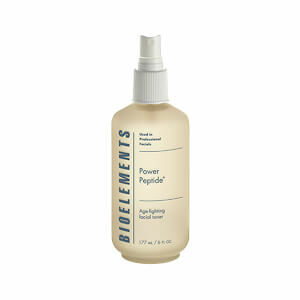 In the Bioelements collection, you'll find all of the products you need for creating your daily regimen as well as formulas for sun protection, shaving and addressing imperfections. 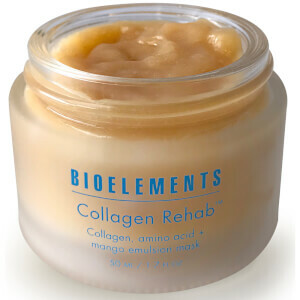 As the largest organ of the human body, the skin is exposed to a lot of harmful elements and as a result, it requires a lot of tender, loving care to encourage its natural state of being to re-emerge. Finding quality skincare products offering anti-aging, wrinkle-reducing, and moisture-infusing capabilities is essential in the successful completion of this task. 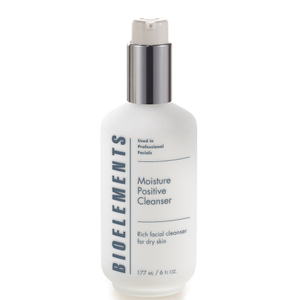 Striving to deliver high performing solutions for skin issues caused by the natural aging process and exposure to environmental elements, the full line of Bioelements Products promises to cleanse, moisturize, and refine the skin to a renewed vision of radiant beauty. 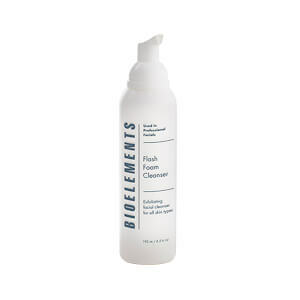 The formulas featured in Bioelements Products provide practical solutions for a variety of problematic skin issues. 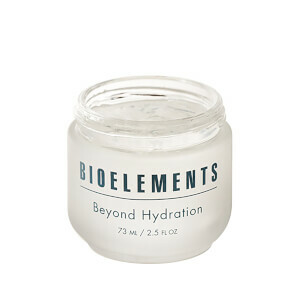 Take some time and browse through the full listing of Bioelements Products to find one that addresses your specific skincare issue. 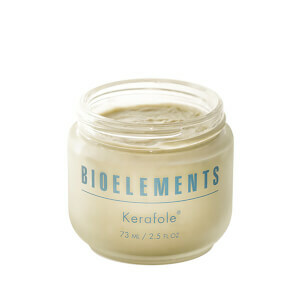 Offering a high level of performance, these solutions include cleansers, moisturizers, treatments, and masks. 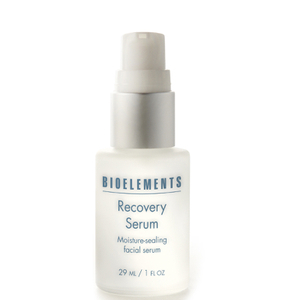 Whether you need a lot of help with your skincare needs or your issues are minor ones, a large variety of Bioelements Products are available to help you rejuvenate your dermal vitality. 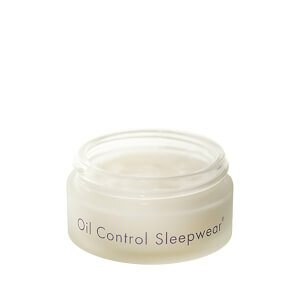 Stimulate collagen production simply by adding Bioelements Sleepwear for Eyes into your nightly skincare routine. 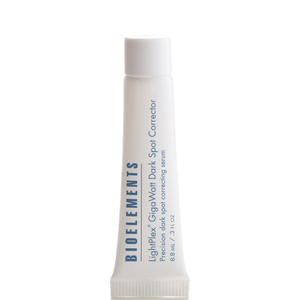 Containing topical calcium, it strengthens the skin, rejuvenating its protective abilities. This tissue-toning solution is perfect for the minimization of expression lines since it contains firming biopeptides that help to stimulate collagen production. 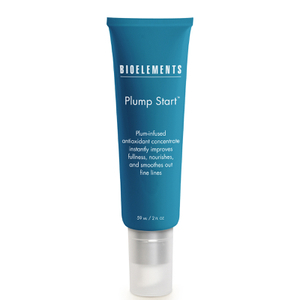 Just imagine waking up in the morning with firmer, softer skin and you'll want to begin using this wrinkle-reducing formula as soon as possible. 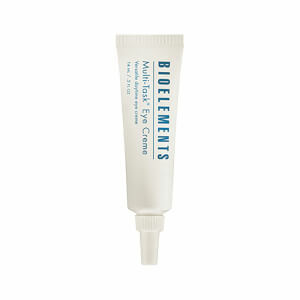 It contains noninvasive Hyaluronic Acid Fillers, so wrinkle depth and length are reduced with regular application of this night eye cream. 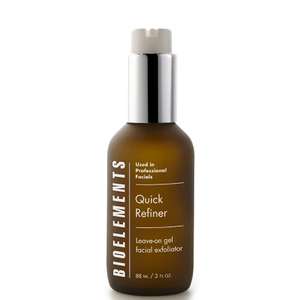 Visibly smoothing the texture of your skin while it reduces clogged pores and removes spent skin cells, Bioelements Quick Refiner improves your skin tone and texture, creating a more radiant, youthful appearance. 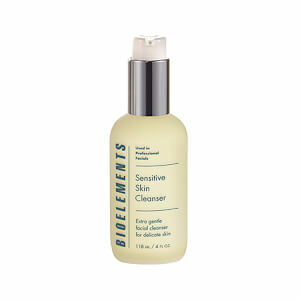 Containing Aloe Vera, this refining gel calms irritated skin as it gently exfoliates and clarifies the skin. 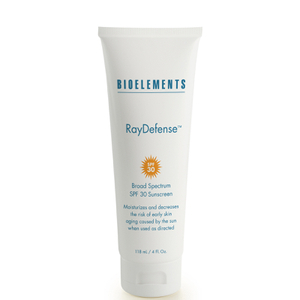 Not intended for sensitive skin types. 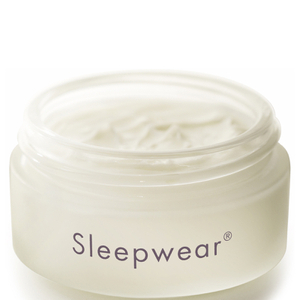 Designed to perform throughout the night while you are sound asleep, Bioelements Sleepwear delivers a unique complex of high performing ingredients, including time-released Retinol, topical Calcium, Protein Peptides, and Cranberry Seed Oil. 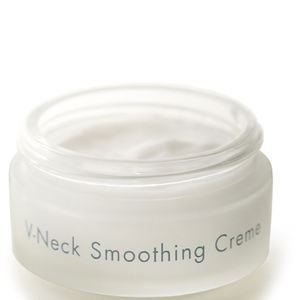 Stimulating the production of elastin and collagen, this nighttime cream rejuvenates your skin's moisture-retention capabilities and replenishes much needed antioxidants. 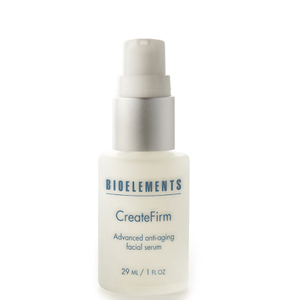 Your skin's natural protective barrier is refreshed and the appearance of fine lines and wrinkles are minimized and smoothed out. 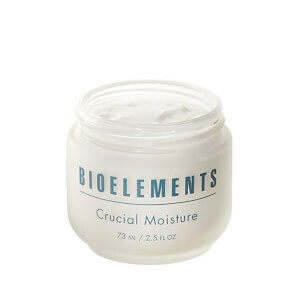 This product is suitable for dry, very dry, and combination skin types.